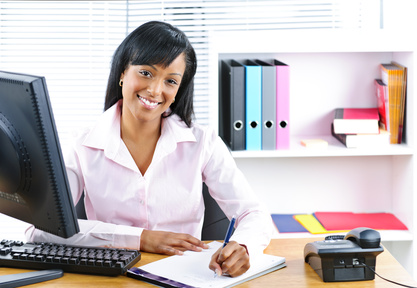 Comprehensive courses, expert instructors, convenient format! Our LEAARC approved course is designed to prepare you to take the IBLCE exam to become a certified IBCLC Lactation Consultant and prepare you for a career as a certified lactation consultant. The Lactation Consultant Training Program (LCTP) is an in-depth online training program in lactation and breastfeeding management that may be used to help prepare for the certification exam for Lactation Consultants or as a comprehensive update for practicing Lactation Consultants. This course has evolved over the past 20 years from Georgetown University Hospital to Inova Learning Network and now to Lactation Education Resources and is often referred to as "Vergie's course." Review course descriptions below, to access the syllabus for each course. The purpose of these courses is to provide education for those who have a sincere desire to promote, protect and support breastfeeding and whose goal is to become a board certified lactation consultant. This comprehensive course meets the IBLCE requirement for 90 hours of lactation specific training. The Breastfeeding Specialist Certificate CBS™ is awarded at the completion of this course. 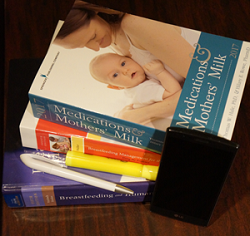 The textbook Breastfeeding and Human Lactation, 5th Ed is required, and is sold separately. To view the complete course syllabus click here. Bonus! Live webinar sessions are included with purchase of this course! Remember the General Education Requirement too! This course is a basic lactation management course designed for those who want to explore the field of breastfeeding support or want a quick course to apply for employment. The Breastfeeding Specialist Certificate CBS™ is awarded at the completion of this course. This program is designed for students who already have taken a 45 credit comprehensive course and need an additional 45 hours to qualify for the IBLCE certification exam. 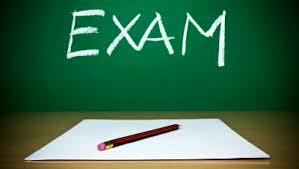 If you are taking the IBLCE Exam remember the General Education Requirement too! LER offers the full 90 hours of training in 5 convenient installments. "LER's lactation training course is spot on, with up to date, thorough, evidence based information! I am very pleased with the quality of this course, the extensive knowledge of the instructors, and will recommend it to others seeking to become LC's or seeking to learn more about human lactation. Being able to learn online from home was extremely helpful as I work full time and have children. I needed to go at my own pace. Thank you for your offerings and for your commitment to teaching and honoring breastfeeding and human lactation! Many praises to all of my online teachers." "Thank you for all of this. The learning material was interesting and very educational." "I could learn from LER all day long. I have loved your courses and have used my knowledge that I gained from you to educate the nurses that I work with." "Absolutely loved working through this program. I had never done an online course that was zero classroom time, so I was a little hesitant. As soon as I started, I knew it would be fine. Each lecture was informative and engaging, and if I had any questions, my emails were answered within 24 hours, usually right away! I truly enjoyed taking this course, it has made me fall in love with breastfeeding. Thank you very much!" "Thank you so much! I have started the training courses...whew there is a tooon of stuff I am so excited for this journey and glad I found you guys. Thank you for making it so clear and user friendly."